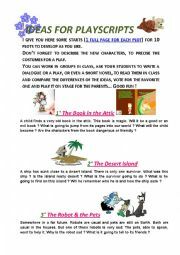 Are you looking for ideas about a playscript ? 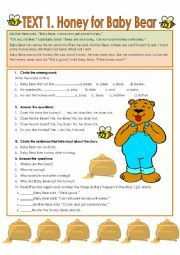 For class work ? 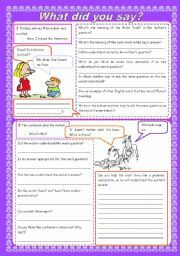 Are you going to check if a tense or a point grammar is understood ? 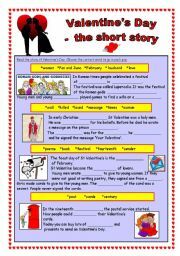 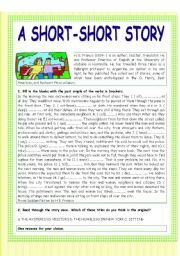 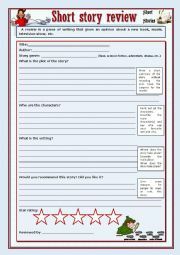 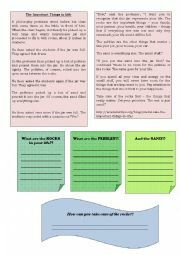 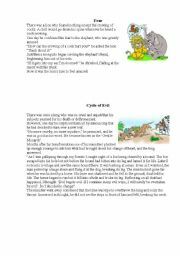 Do you want your students to write a short story ? 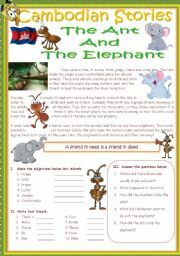 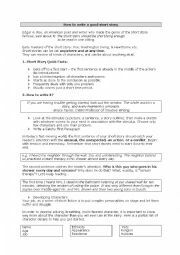 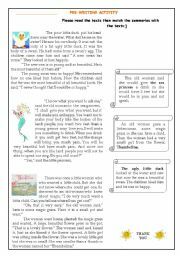 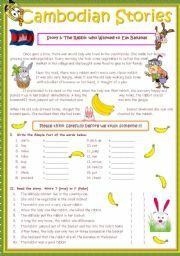 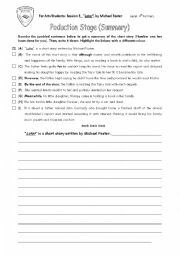 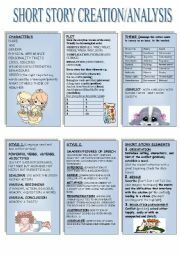 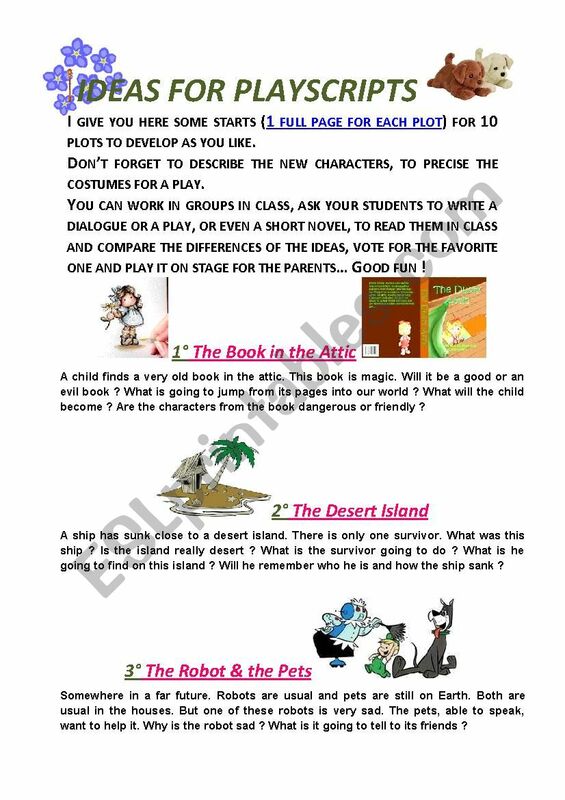 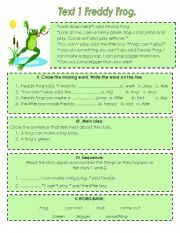 This worksheet gives you 10 different ideas of starts : you can be a detective (Easter Bunny was stolen his brushes and you´re Tony the detective whose help he asked for), a pirate having lost his memory and trying to remember who he is (he is the only survivor on a desert island... desert ?)... 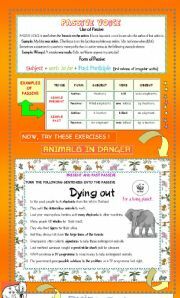 Let´s find funny or scary or unexpected ideas to develop with your students ! 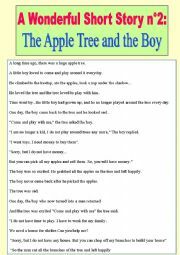 Good fun !